Get your stomp on with the Groove Striders, a truly funky synth-based 4-piece soul band who are the life of every event. With their uncompromising female vocals, catchy keyboards and synths, groovin' bass guitar, drums and backing vocals, this group packs enormous sound into a pocket-sized line up! Nothing beats live covers of number one hits from a truly sensational show band, and the Groove Striders are a guaranteed formula for getting guests up on the dance floor. The biggest soul and Motown artists are covered: Stevie Wonder, Marvin Gaye, James Brown, and Michael Jackson are just a few recognisable names topping their popular set lists. 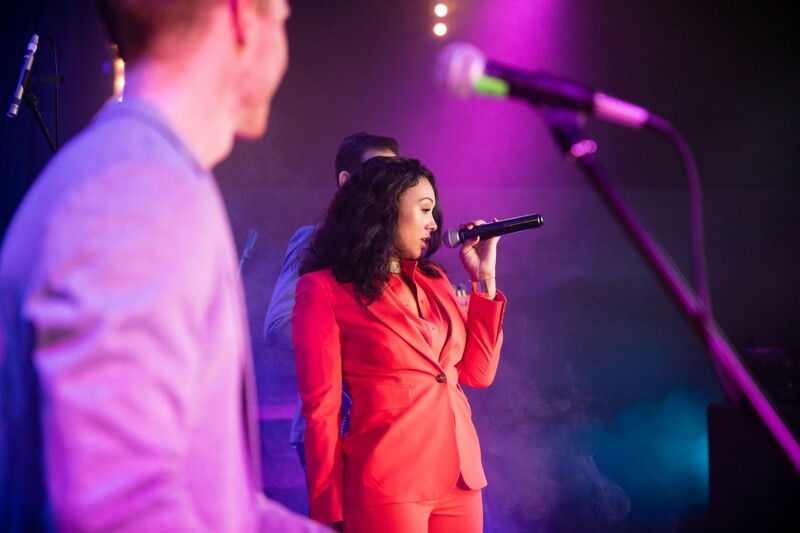 The Motown masterpieces are supported by a selection of 80s and 90s groove, disco, garage, and bang up-to-date contemporary pop songs to keep each show fresh and make sure the younger generations don't feel left out. 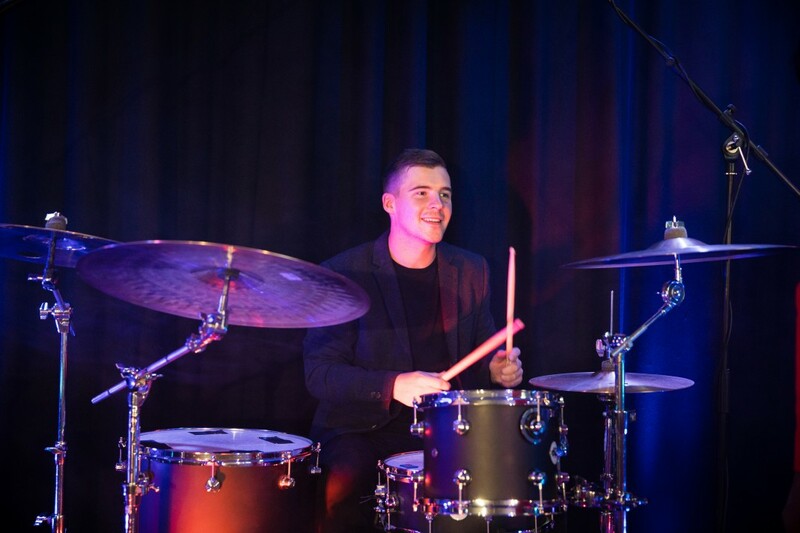 Their small size, yet huge sound makes the Groove Striders ideal for those with smaller venues, but their customisable line-up means you don't have to settle for less. 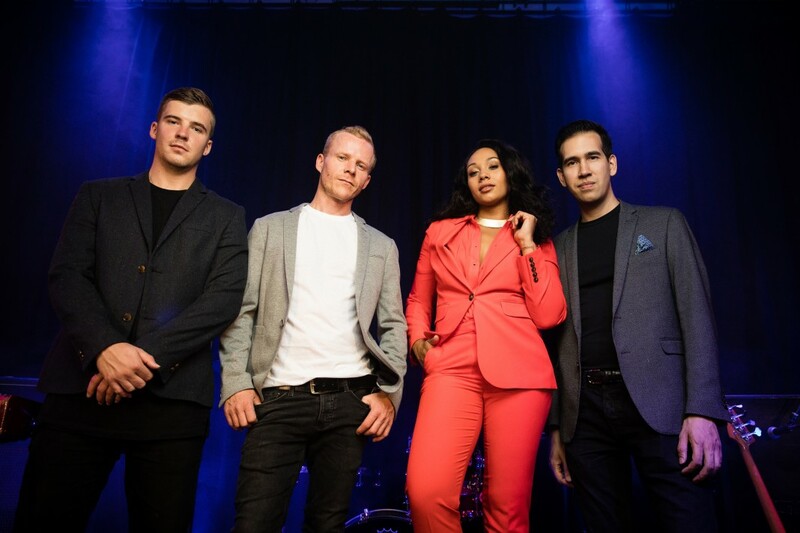 The band are made up of some of London's most acclaimed musicians; top artists who've collectively performed at hundreds of events and weddings, and toured all across the world. 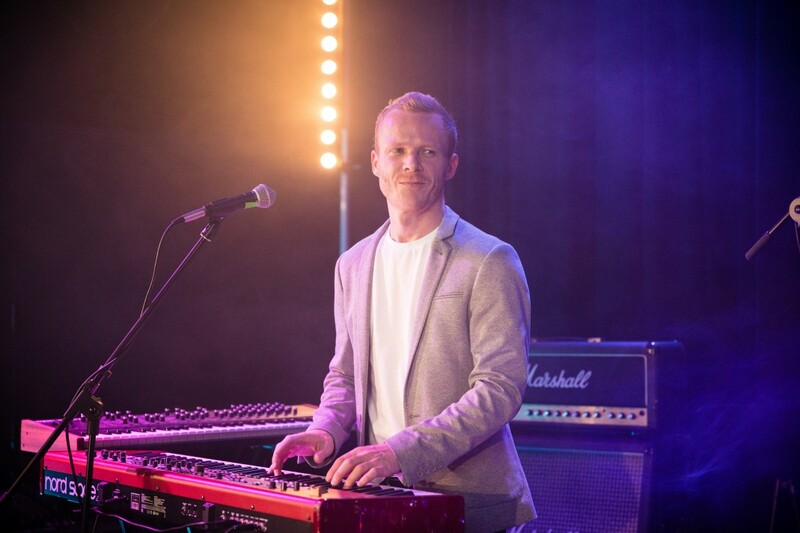 It's not just their songs which are up-to-date: The Groove Striders maintain all the latest trends and technologies in their PA and lighting system, which ensures their sound never slips behind the competition. 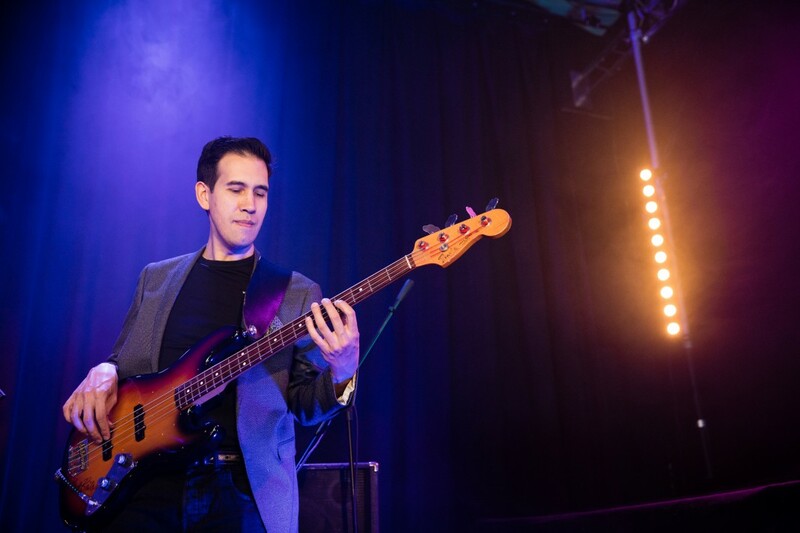 Your first dance or a special request is included as standard, and for a larger sound, the band offer the option of an additional guitarist or saxophonist to make the band a 5 or 6 piece. You'll also receive playlist music services for between their sets to keep the party flowing when the band take a break! A leading London band for hire, The Groove Striders are available as a wedding band, party band and band for corporate events in the South, East of England and the Midlands. Don't hesitate! Hit the enquire button and reserve The Groove Striders to make it a truly funky function! Prices are based on a 5pm or later arrival and Midnight finish, including 2x60 or 3x40 minute sets of live performance. Approximately 60 minutes are required for the act to set up and sound check (depending on access to the performance area). Alternative timings also available.